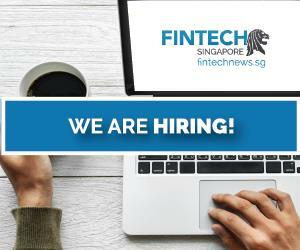 Fintech innovation has experienced major growth in recent years mainly due to addressing the needs of financial institutions in modernizing payment services and improving customer experience in the digital age. 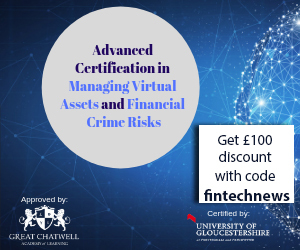 The fintech landscape is quickly evolving with new services, business models and providers, but as the industry matures, however, providers will need to deal with attention from regulators, a wave of mergers and consolidations and a slow-down or drop in valuation, and they will need a more pragmatic approach to business development, with a stronger focus on intellectual property (IP) management and exit strategies. 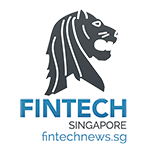 In the past years, an increasing number of fintech patents have been filed by and granted to financial institutions and startups to protect things such as software, hardware and branding. 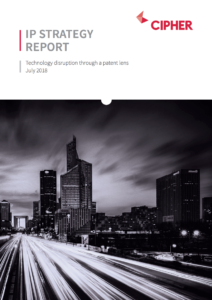 These providers have adopted varied strategies, according to the newly released IP Strategy Report 2018, by Aistemos, with some seeing the tech tsunami coming, while others preferring strategies based on wait and see. 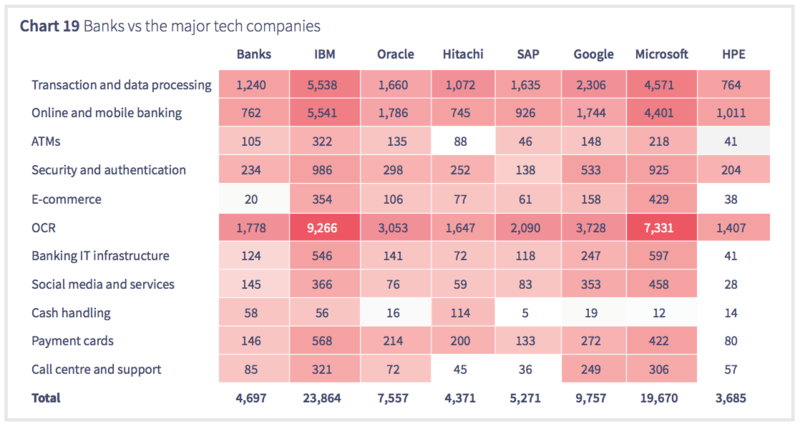 In the fintech patent race, Bank of America is the stand-out winner in terms of the number of patents. The bank has been building its portfolio for over a decade. As a generalization, the US banks (e.g. 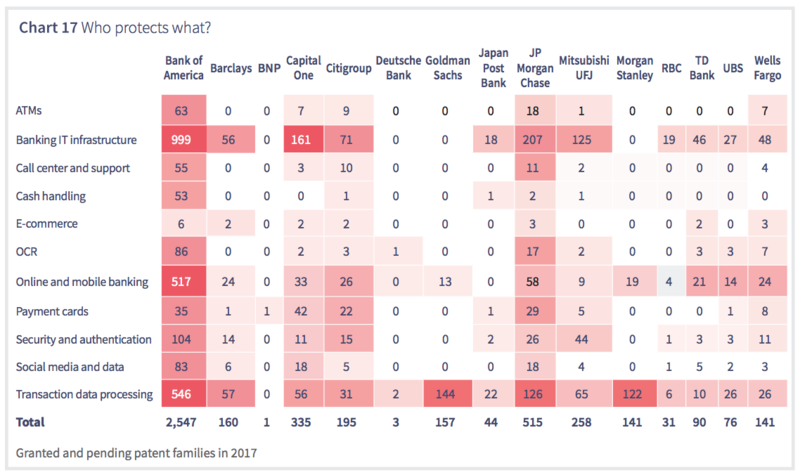 JP Morgan, Goldman Sachs and Morgan Stanley) are all more patent savvy than the European banks (notably BNP and Deutsche). “Banks for a long time have partnered with technology companies,” said Keith Agisim, chief IP counsel for Bank of America. “Technology companies understand the role of intellectual property to define and protect markets. This is all relatively new to the financial services sector. IBM owns 5x more fintech patents than all the banks put together,” it says. One area in particular in which patents have surged in number in recent years is blockchain technology. While blockchain was first introduced through Bitcoin backed in 2008, it wasn’t until 2013 that companies started patenting blockchain and its many applications. According to the report, there are now over 250 companies owning 676 patent families. 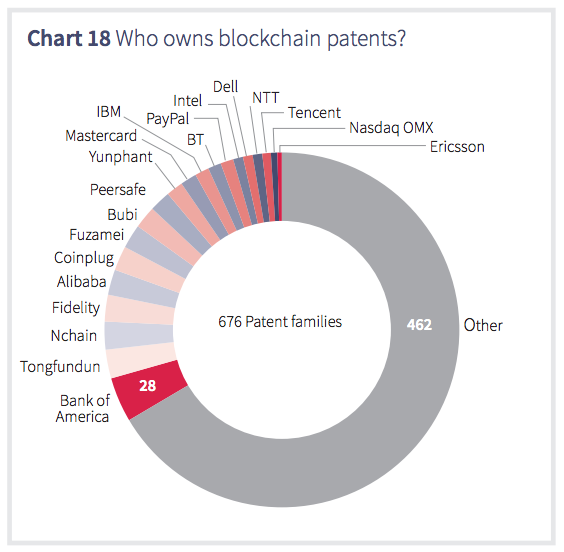 In blockchain too, Bank of America owns the largest number of patents with 28. Bank of America’s CTO Catherine Bessant said in June that the bank has filed nearly 50 blockchain-related patents. Last month, Barclays filed two patents in the US: one setting out the use of a private blockchain to store identifying information for KYC purposes, the other for using distributed ledger technology (DLT) to speed up cryptocurrency transfers. 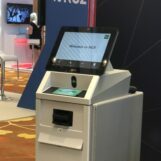 Meanwhile, Mastercard has been granted a US patent for a method of linking blockchain-based assets to sovereign currencies accounts to speed up cryptocurrency payments. But blockchain patents aren’t just limited to banks and fintech startups. This week, Sony, the Japanese conglomerate and technology giant, applied for two blockchain patents in the US. According to the filings, Sony is looking at designing hardware for maintaining blockchains. In June, US retail giant Walmart was granted a patent for a system that would house medical records on a blockchain. Featured image by Chuenmanuse via Shutterstock.com.